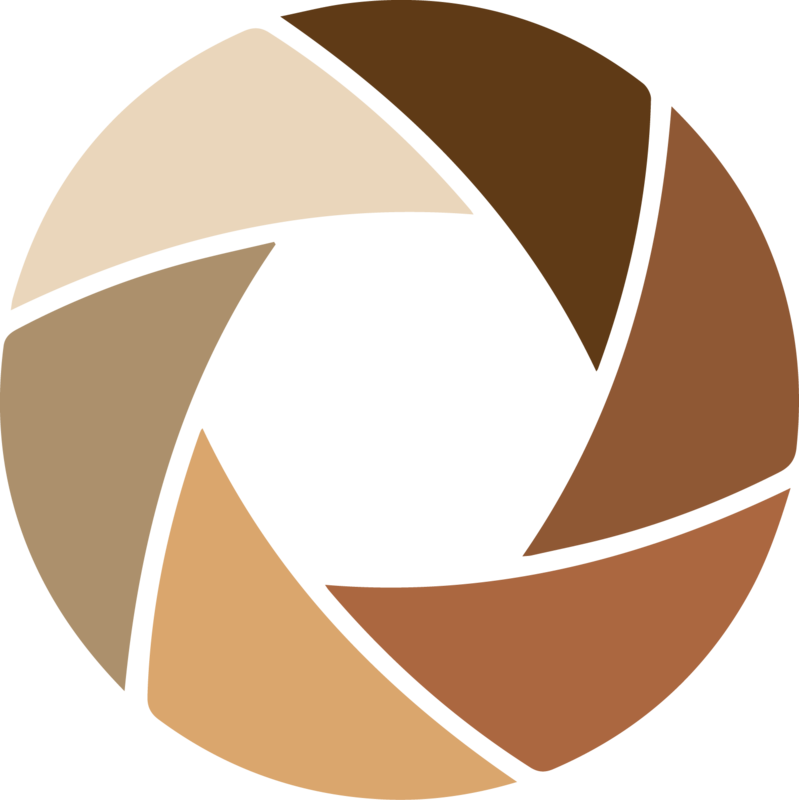 PHotoEspaña, International Festival of Photography and Visual Arts, set out to become a Festival generated by popular demand in 1998, and today it has earned its place as one of the most relevant visual arts events in the world. The fourteenth annual PHotoEspaña festival will be held in Madrid from June 1st to July 24th. Lisbon, Cuenca, and Alcalá de Henares will also host parts of the festival. This year’s theme is Interfaces: Portrait and Communication. The expositions of the festival will consist of 70 exhibitions of 370 artists and creators, from 55 countries. Cindy Sherman, Thomas Ruff, Ron Galella, Alfredo Jaar, Hans-Peter Feldmann, Dayanita Singh, Kan Xuan, and Nancy Burson are among the participating artists. 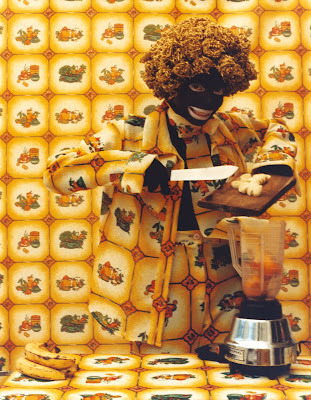 Following this year’s theme, Columbian photographer Liliana Angulo’s self-portrait work “Black Utopic” (this is one in a series of 9 images, see them all on her blog) challenges and explores racial stereotypes in Latin America. I’d love to be a fly on the wall to hear the comments and reactions of the Spanish festival-goers to this piece (considering Spain’s former colonizer status). 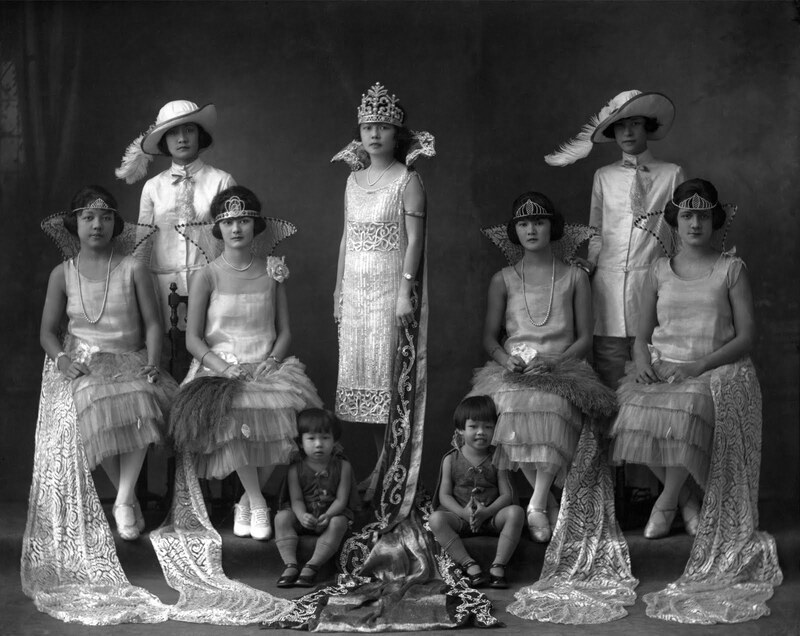 Of special interest to me was this 1925 studio portrait of a Chinese-Panamanian family by featured photographer Carlos Endara . My mother’s family is from Panama and although the Chinese have been in that country since the mid-1800’s, it’s always blown my mind to see/hear them speaking Spanish with a Panamanian accent. 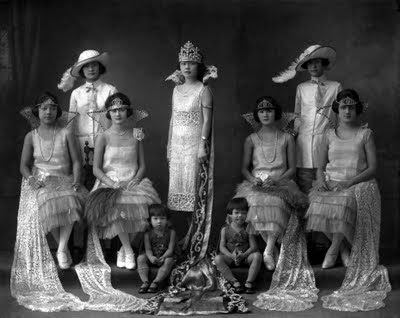 I find this formal portrait fascinating… my eyes dart all around taking in the ornate headwear and dresses, their multi-cultural facial features, each woman’s unique expression and the 2 little ones seated on the floor. A beautifully composed portrait reminiscent of James Van Der Zee’s work. 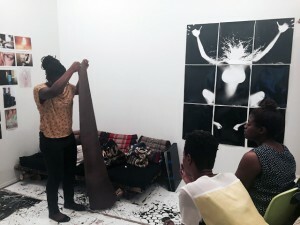 Get updates on new photographer interviews plus news on contests, art shows and informed commentary on what’s happening with diversity in photography.